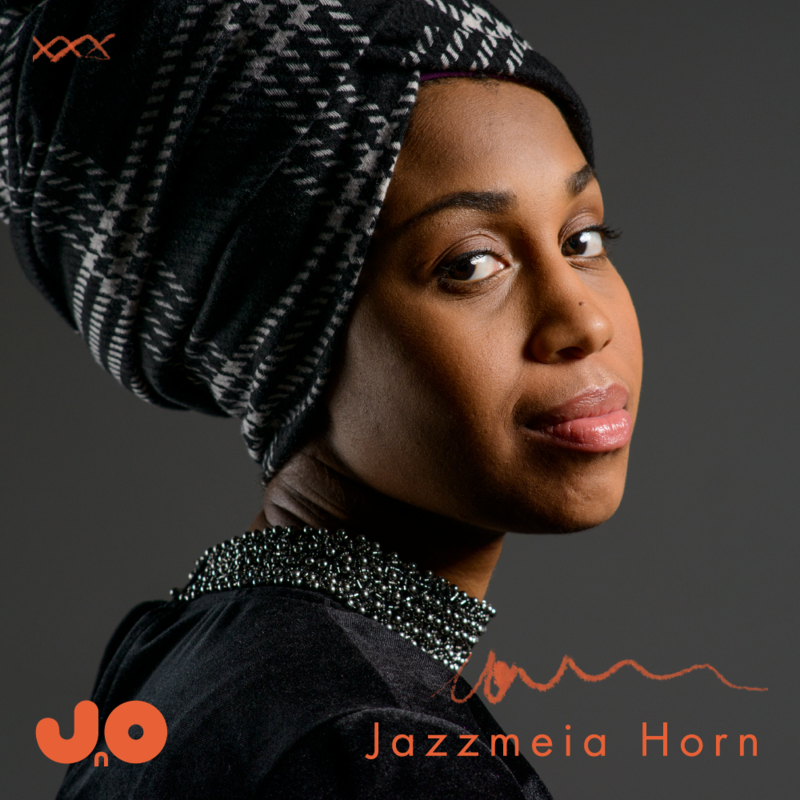 Grammy-nominated vocalist Jazzmeia Horn and Keyon Harrold – “the hope of the trumpet” – are the first announced stars of next year’s anniversary edition of the Jazz on the Odra Festival. The sale of the first pool of festival passes will be launched in December. 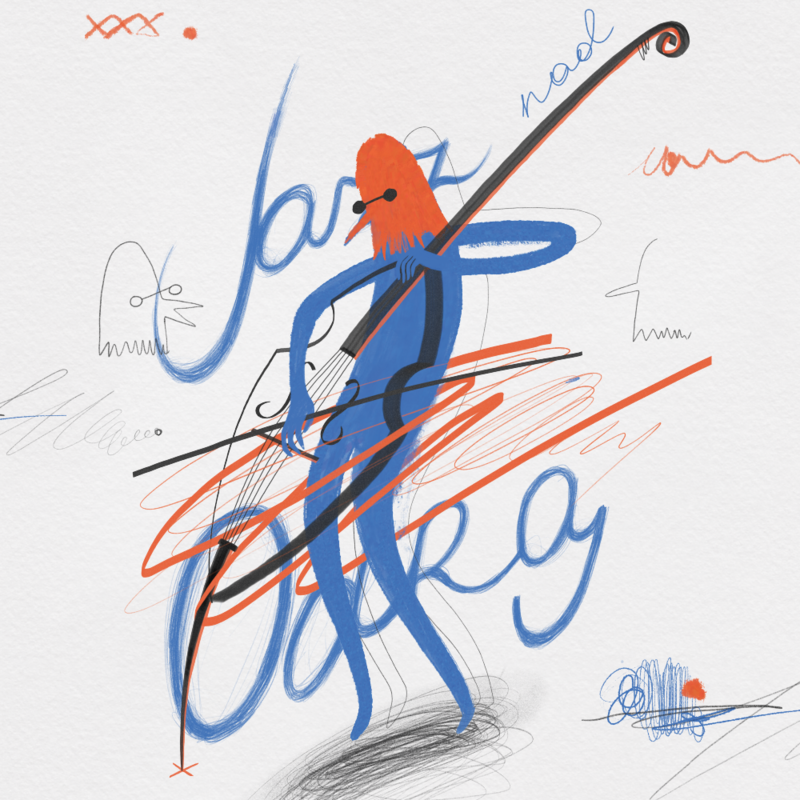 Wrocław Culture Zone lifted the shroud of secrecy from the programme of the 55th edition of Jazz on the Odra Festival. In April 2019, we are going to see Jazzmeia Horn – an American singer dubbed “the jazz voice of her generation”, winner of the 2015 Thelonious Monk International Jazz Vocals Competition – in Wrocław. Her debut album Social Call was nominated for 2017 Grammy Award in the Best Jazz Vocal Album category. 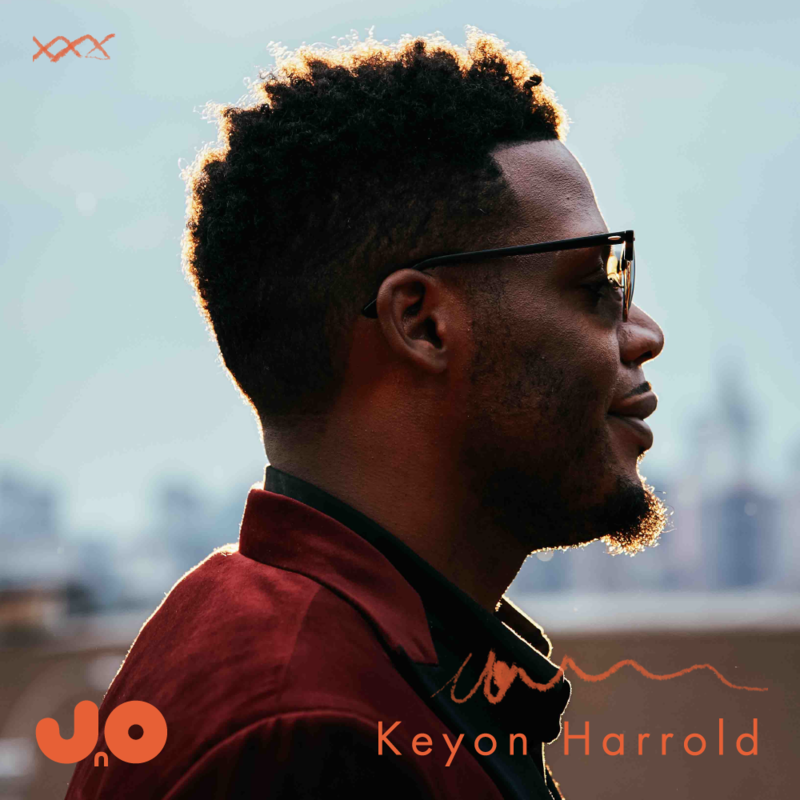 The second name revealed by Wrocław Culture Zone is Keyon Harrold – an American trumpeter, whom Wynton Marsalis himself proclaimed “the future and hope of the trumpet.” The list of his skills is just as outstanding as the list of artists with whom he worked thus far, including Jay-Z, Beyoncé, Gregory Porter, 50 Cent and Mac Miller. The first announcement is related to the upcoming Christmas and the opportunity to purchase special tickets. “Some people suggested that we should make cultural Christmas tickets available for them to buy. And so, we decided that a pass for the anniversary edition of the festival will be a great idea for a Christmas present. Five concert-filled days featuring world-class jazz musicians make for a perfect gift for every music lover,” says Krzysztof Maj, General Director of the Wrocław Culture Zone. What is more, this year, the details of other anniversary edition concerts will be revealed gradually. “On the one hand, fifty-five years suggests tradition and well-developed methods, but on the other, it inspires us to look for new ways to create the image of the event. Following the example of much younger festivals, we want to generate some hype with new announcements. We already have a lot of surprises in store for you: Leszek Możdżer, the artistic director of the festival, will appear on stage twice, including in a special project with a certain American female artist, a Polish musician is going to premiere his album during his concert, we are also going to commemorate the 50th anniversary of Krzysztof Komeda’s death,” he added. 50 Early Bird* passes priced at 495 PLN will be available for sale starting on the 6th of December at 12:00 p.m. and will remain available for purchase until the 28th of December at 6:00 p.m. or until all tickets are sold. You can purchase your passes exclusively at www.strefakultury.pl and www.jazznadodra.pl, as well as at the Impart ticket office at Mazowiecka 17. * The passes include comfortable seats with the best acoustics in the concert hall. 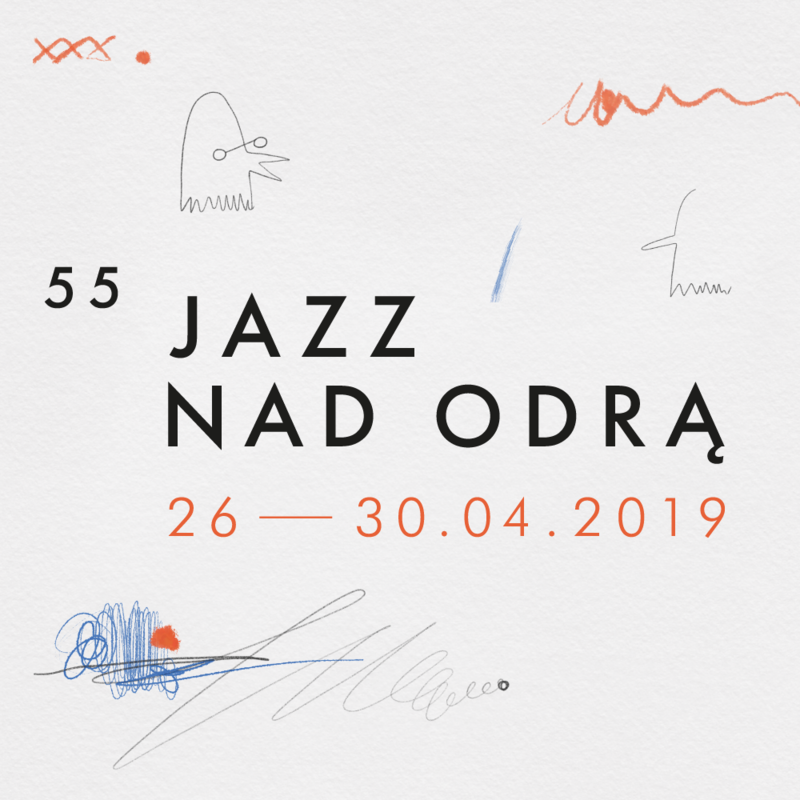 Jazz is a woman – another announcement regarding the 55th edition of the Jazz on the Odra Festival Kandace Springs and Tia Fuller join the line-up.